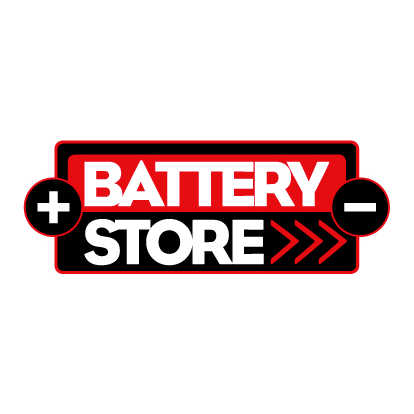 Battery Store’s online shop stocks a variety of battery types suitable for narrowboats and other vessels, including flooded, AGM and gel tubular. 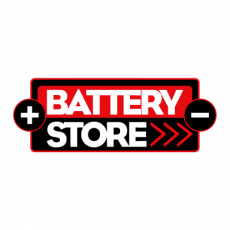 Very knowledgeable on boat batteries, as a boat owner himself. Our 5 domestic semi-traction batteries supplied in January 2013 are still working perfectly. They will deliver new batteries to and pick up from boat, especially in the Market Harborough basin area. Highly recommended by a working boatman.